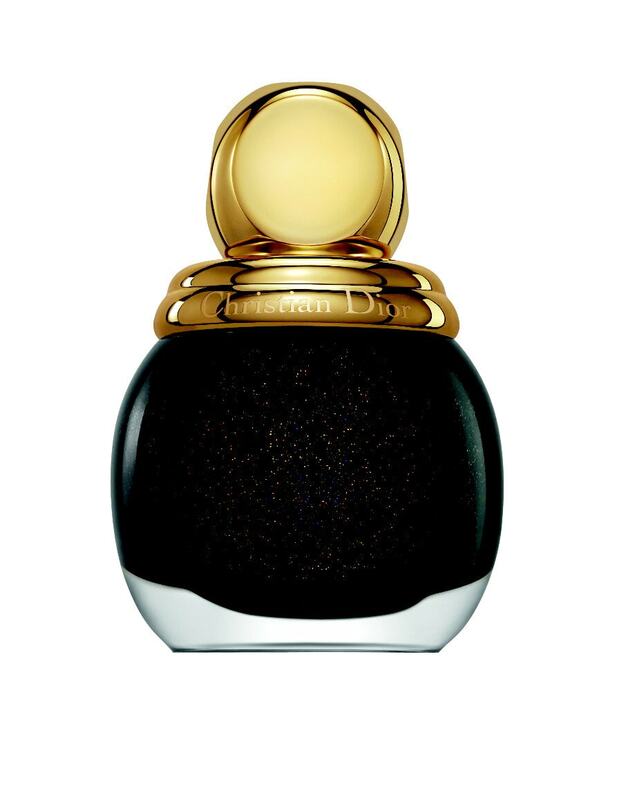 Thankfully for us modern-day damsels, the House of Dior continues to sprinkle the magic that turns ordinary women into enchanted princesses with the stroke of a gilded lipstick or the swipe of sparkly fairy powders. 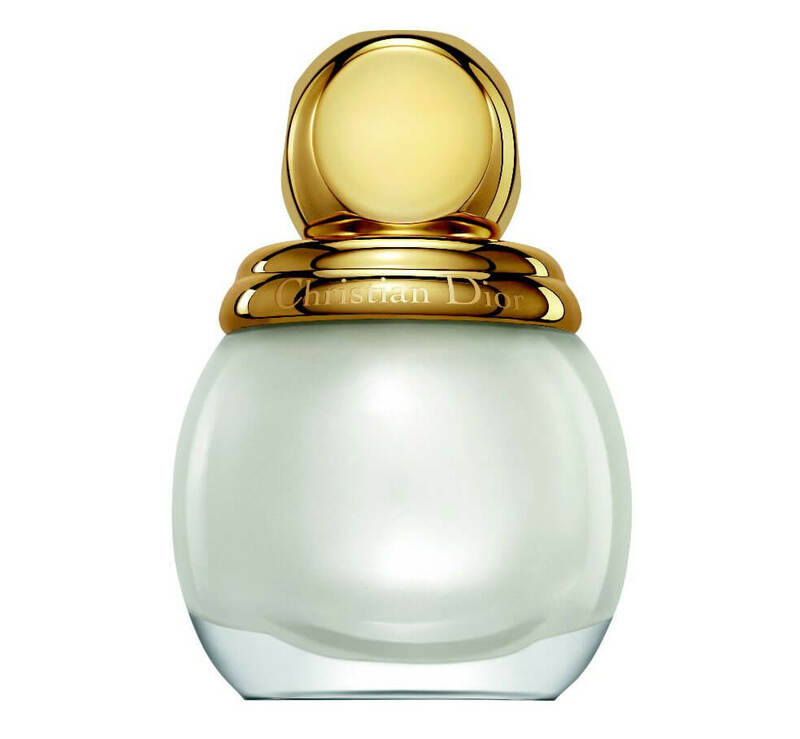 And it is this luxurious and timelessly celebratory spirit that plays muse to Grand Bal, Dior’s new makeup collection. 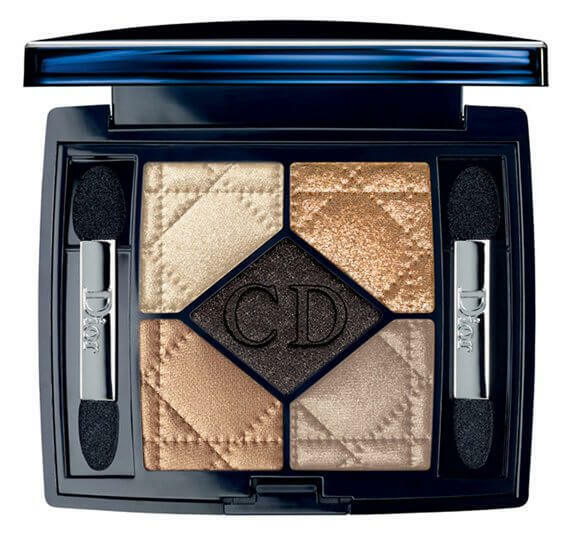 The collection is anchored by the Grand Bal Make Up Palette for Glowing Eyes and Lips, which references those charming dance cards of Dior’s era. 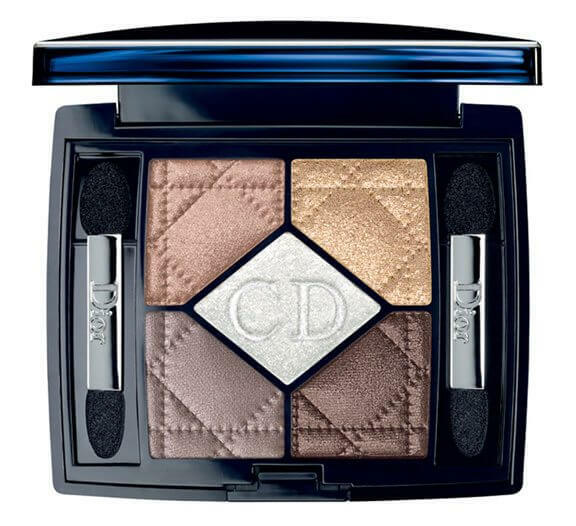 Hence, alongside the two eyeshadows and two lip colours, there is also a little “pen” that not only closes the palette by acting as a wedge but also contains a buttery soft black kohl eye liner. 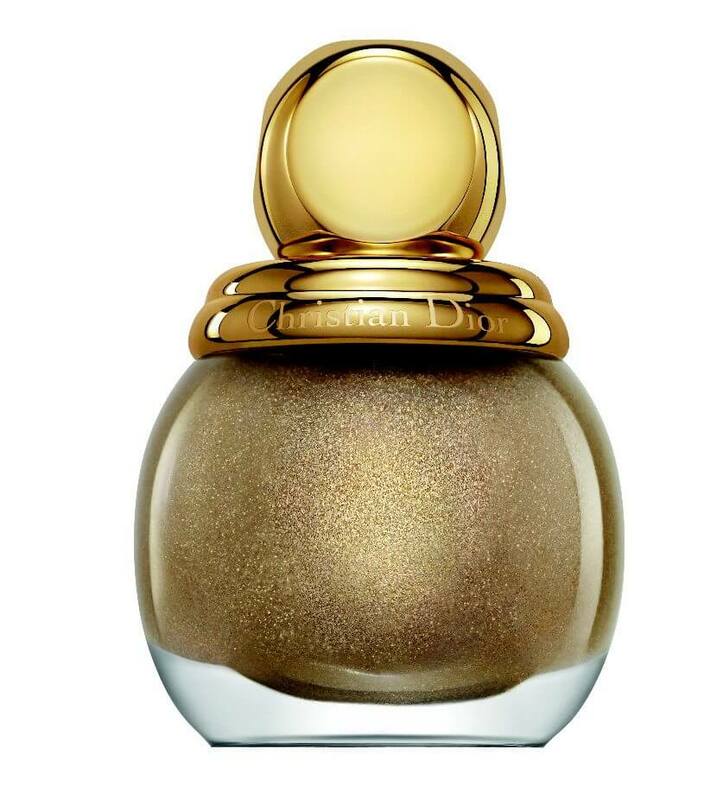 In short, everything that you need to look très chic all wrapped up in a gorgeous golden package. 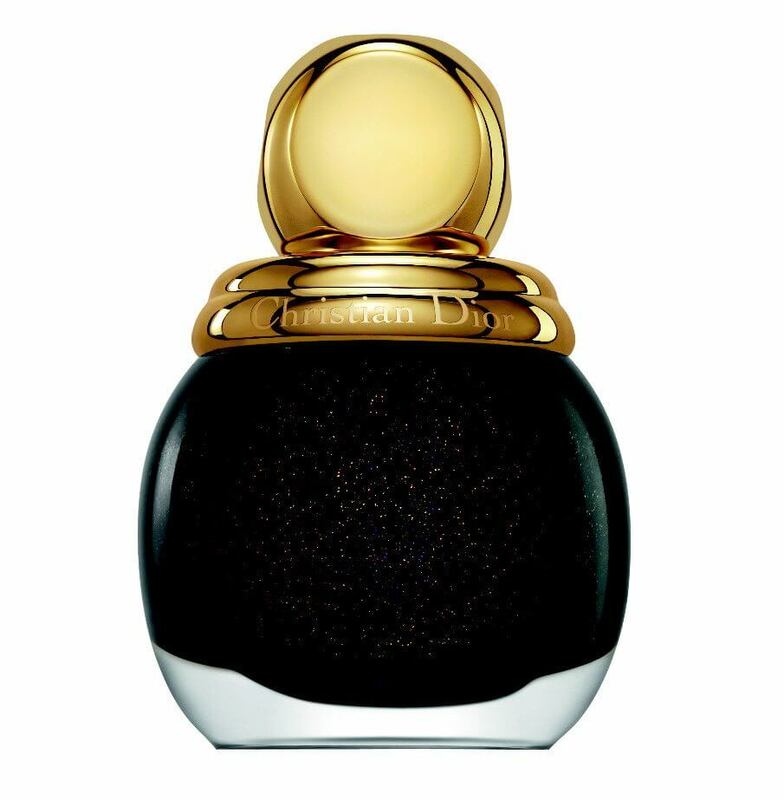 However, for me the stars of the collection are clearly these gorgeous, gorgeous nail polishes! Have you ever seen anything like these fabulous vintage-style bottles? And even though they are going to be outrageously inconvenient to slot in my makeup case, which is built for square silhouettes, I am going to buy every single one of them! Maybe even two of the Diva Diorific. Yup! I am that crazy! And then there are these false lashes, which seem like sparkly Dior couture for the eyes. Adorned with glam gold (or more muted silver) Swarovski crystals, each set comes with lash glue for a strong hold throughout the evening. Velvety, long wearing, ultra-luxe vintage packaging – the four limited edition Grand Bal Rouge Diorific lipsticks are the ultimate accessory for a fashionable night out. 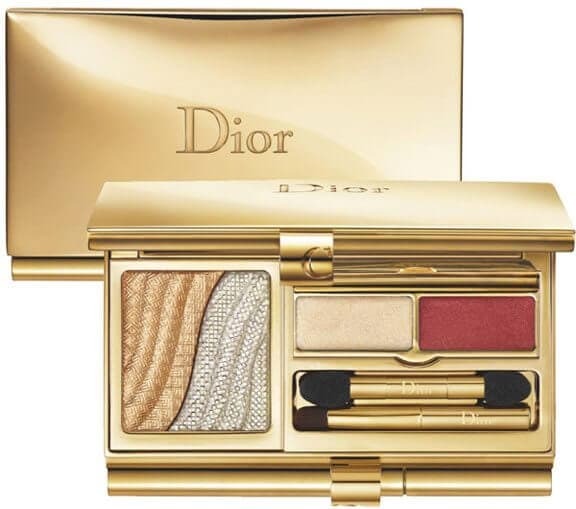 Then there is the usual compliment of eye shadow palettes, lip glosses, highlighters and a shimmery gold waterproof eye liner, which complete the collection. I won’t go into much detail about these as they are pretty but not innovatively exceptional. 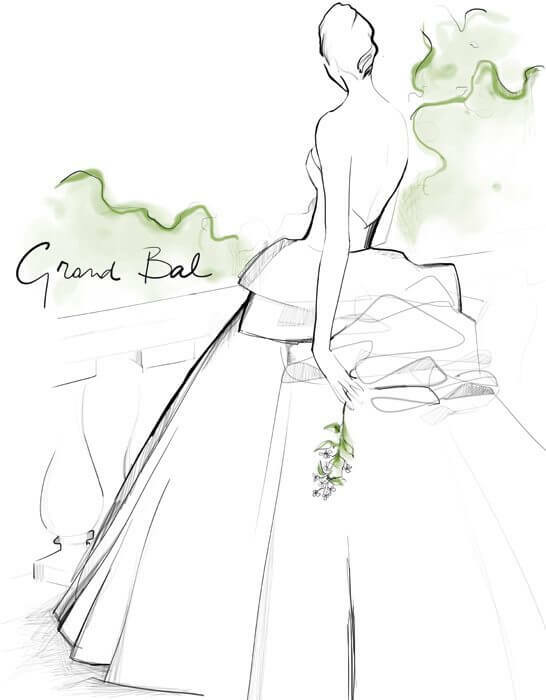 Or maybe their brilliance is simply muted in relation to the rest of the Grand Bal products, which reach out and grab the spotlight in an instant. Time to start saving up for what is definitely the prettiest collection of this season. Don’t you think so?